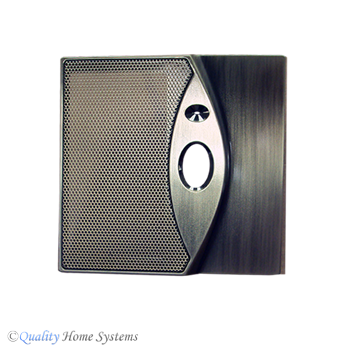 Replacement face plates are available for some M&S intercom stations. 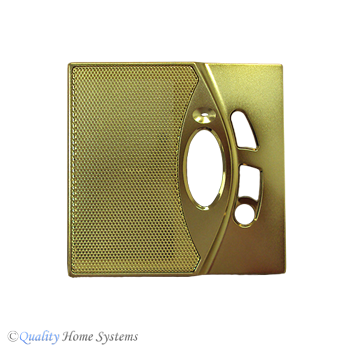 Purchase a face plate rather than an entire station when a different color is desired or the current face plate is worn. These plates unsnap and snap back on without the use of tools.